Training | The leader in Ballroom dancing! 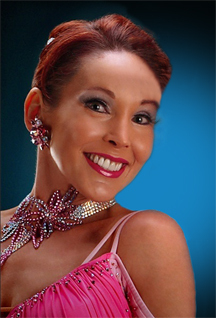 Training – The leader in Ballroom dancing! Here’s your chance to train to improve your dancing by studying with the experts on technique! Coaching available for preparing for Medal Examinations or Professional Exams. Instruction available on International and American Styles of dancing (ISTD and DVIDA syllabuses). Don’t miss this opportunity to improve your dancing. Call today for more information and get started on your next possible career. Contact Susie at 585-503-7087 for more information.